The beautiful designs and the high quality Aspegren particularly known for. 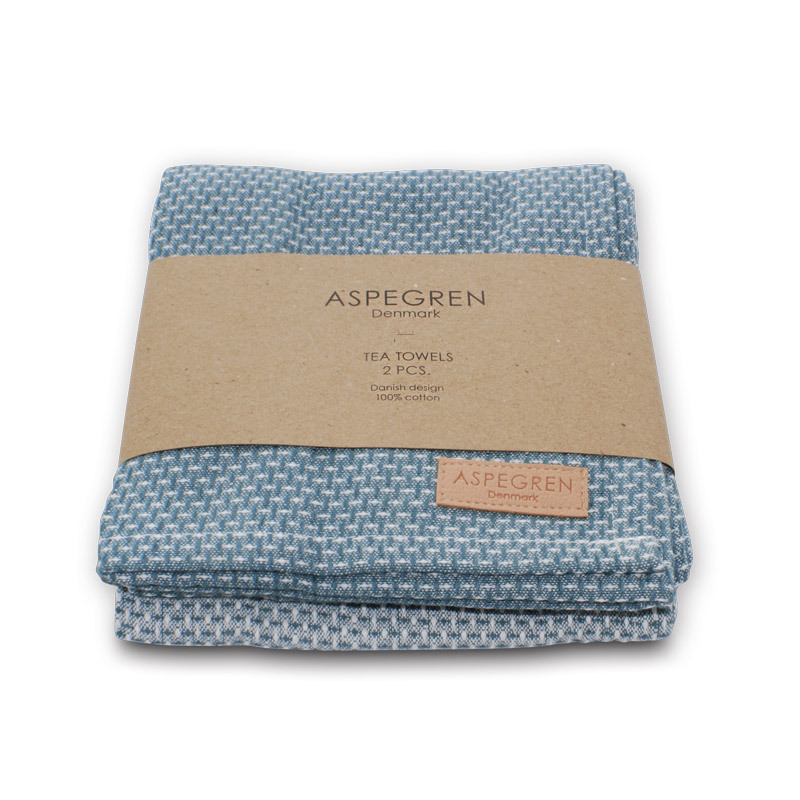 Aspegren Denmark’s collection of tea towels are produced in 100% cotton of good quality. The tea towels is delicious soft and strong in quality. 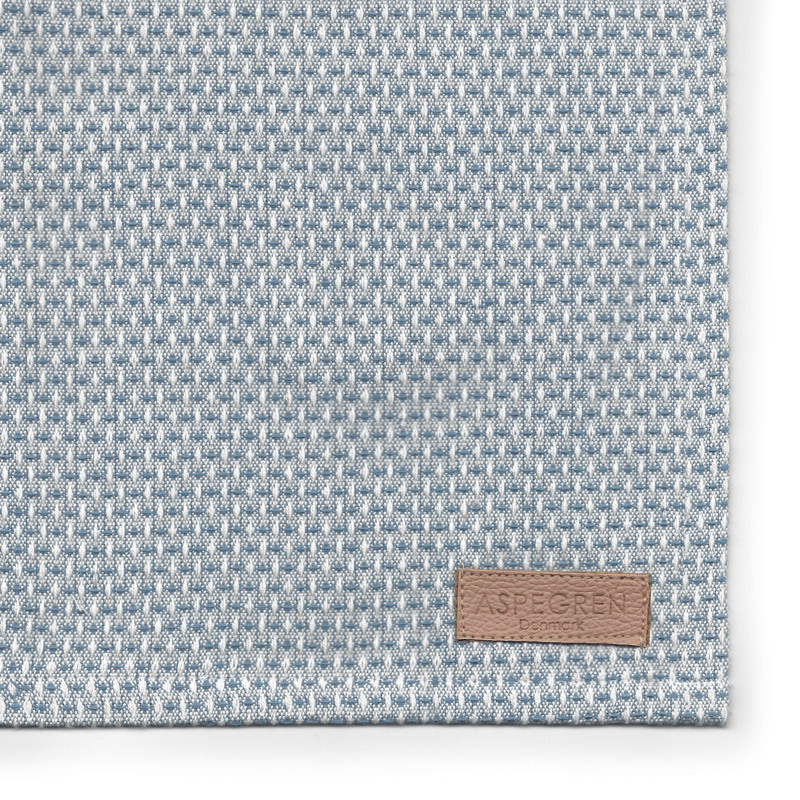 A beautiful woven strap in contrasting color completes the chic look and make your Aspegren tea towel into something quite special. 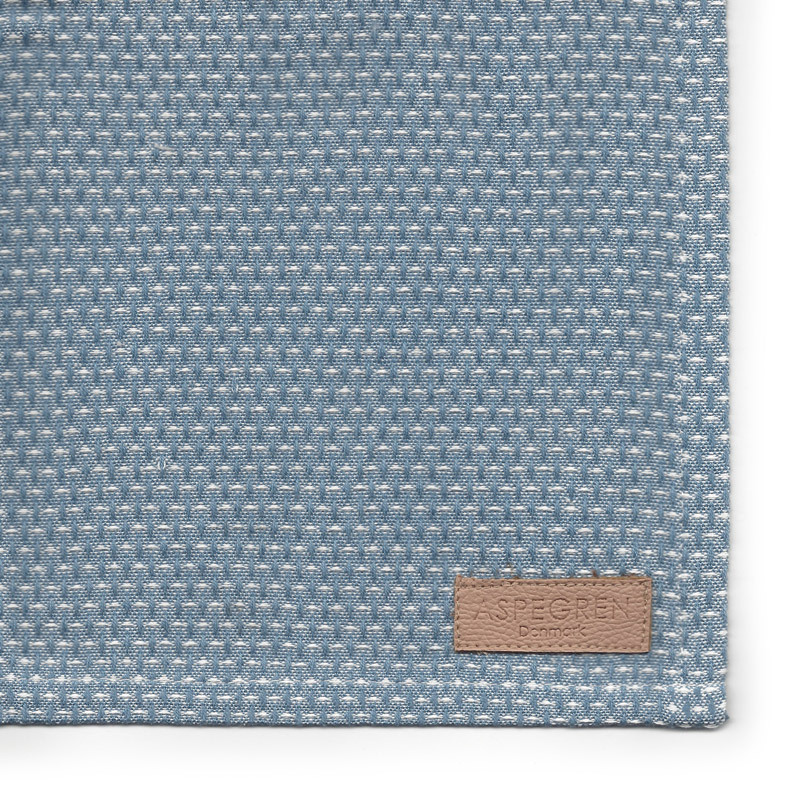 Tea Towel Design Aspegren Waffle Indigo Blue.